The firm uses blockchain technology for counterfeit prevention, traceability and authentication of origin of materials in various industries such as fashion and food. Purushottam Agrawal, the founder of specialty pharmaceutical company Ajanta Pharma, has invested $2.4 million in blockchain technology start-up InfiniChains, in his personal capacity. 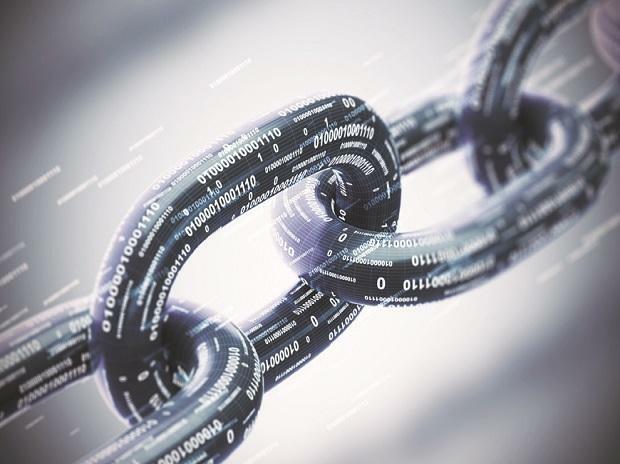 The firm which has offices in Pune and Silicon Valley, US, uses blockchain technology for counterfeit prevention, traceability and authentication of origin of materials in various industries such as fashion and food. It will use the funding to hire talent and improve the technology. “InfiniChains team is doing groundbreaking work in blockchain space,” said Purushottam Agrawal, vice chairman of Ajanta Pharma. A kind of distributed ledger for maintaining a permanent and tamper-proof record of transactional data, blockchain works as a decentralised database that is handled by computers owned by a peer-to-peer network. InfiniChains said that it has unveiled ‘Credible’, a track and trace product based on blockchain technology that helps brands establish the authenticity of their products by showcasing the entire supply chain journey of a product to end users through a blockchain based solution. For example, the infiltration of inorganic cotton in the market makes it difficult for consumers to trust the manufacturer's claims. InfiniChains said ‘Credible’ makes it possible for customers to know more about their organic products in a trustworthy and authentic manner by scanning a QR code on organic clothing or food item. “What we are enabling through our platform is aggregating all the information associated with that food product and put it on blockchain like where it came from, which farm it was grown on, who was the farmer, what method was used to grow it and if there are any certifications associated with it,” said Parth Patil, co-founder of InfiniChains. Patil co-founded the company last year along with Ravi Agrawal and Jitesh Shetty whose startup Qwiklabs was acquired by Google. While working at web discovery platform StumbleUpon, Patil used to directly work with Uber co-founder Garrett Camp. InfiniChains is using the blockchain technology at Pratibha Syntex, one of the largest organic cotton based garment manufacturer in the world. The Indore-based company produces over 60 million pieces of apparel annually and exports its products to more than 20 international brands like Zara, Nike, Levi’s and C&A. “InfiniChains is helping us accelerate and showcase our sustainability efforts...and give us useful insights into consumer buying behaviour,” said Shreyaskar Chaudhary, CEO of Pratibha Syntex.